Did the Snow Rip Your Gutters Off? We have progressed out of an incredibly cold February that caused the majority of the houses in Billings to have serious ice dams. 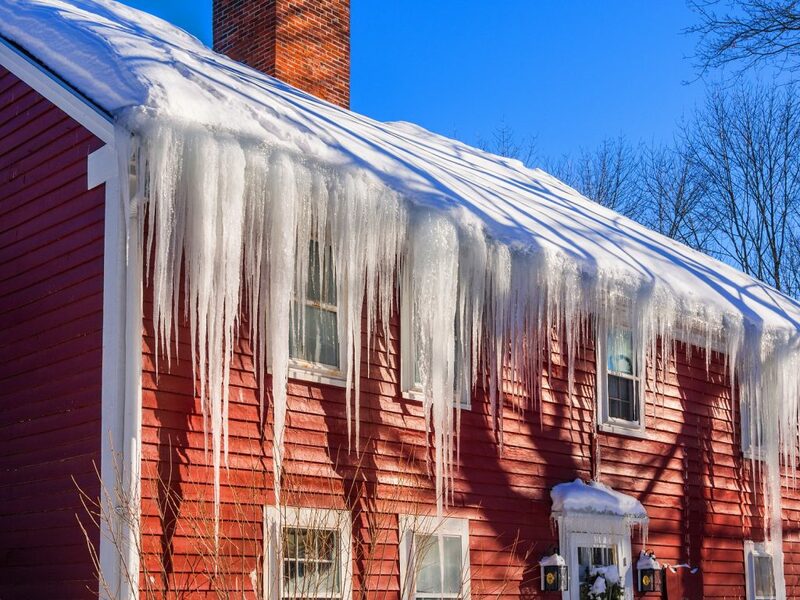 These ice dams can end up causing water to back up into the house, and do a lot of damage. Often the damage isn’t just on the inside of the home. Some of that damage is easily seen when the gutters get too laden with ice, and they pull right off the side of the house. Were Your Gutters Destroyed by Ice? If you have suffered from the significant snow, ice, and cold, we are here to help! Beartooth Metal Roofing specializes in custom metal. That means we do gutters for those who need theirs replaced. 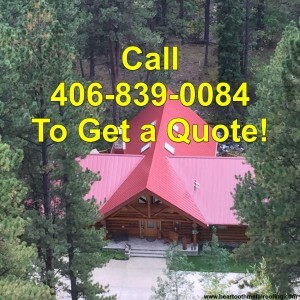 Click the picture below, or give us a call at 406-839-0084 and we can get you on the schedule to have your gutters replaced so when the spring rains come, your home can easily shed the water away from the foundation and prevent further damage. We are based in Billings, Montana, but we provide our services to an area all around the south central part of the state. So even if you’re in Red Lodge, Montana or Sheridan, Wyoming, or up in Roundup, Montana, or anywhere in between or close by, we have you covered.